No one told Carmen she is 9 years old. 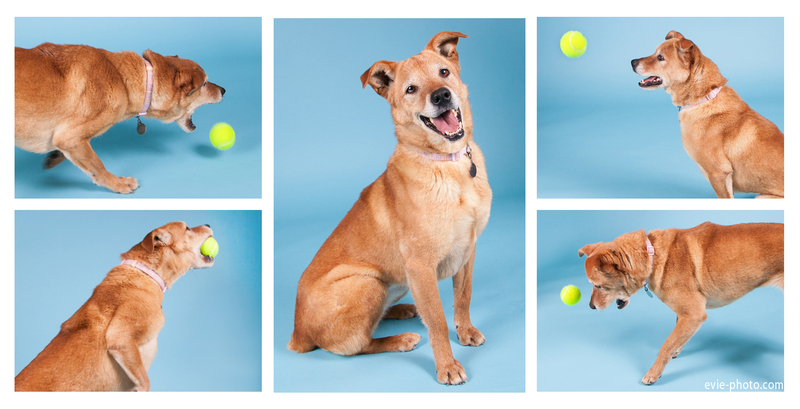 She was so fun to photograph as she was full of energy yet gentle when she wasn’t chasing the ball. She was just as happy to snuggle with me and hang out. Carmen is at http://www.longmonthumane.org. This entry was posted in Senior Dogs, Shelter Dogs and tagged animal shelter, Hearts Speak, longmont humane, senior pet, shelter dog, shelter pet. Bookmark the permalink.